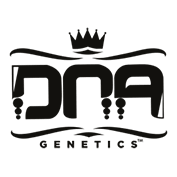 Kushberry cannabis seeds by DNA Genetics are from strains developed and bred in Amsterdam from marijuana strains that have been collected for years. This is the perfect blend of two West Coast flavours. The blueberry male from Oregon was used for his taste and vigour in combination with the fuely, lemon taste of the OG Kush from LA.  The Kushberry is a shorter, stalkier plant which produces a decent yield. The exotic flavour doesn't rival its strength; she is one of our strongest strains. She is berry good for medical use as she relieves pain and helps with sleep and eating disorders.